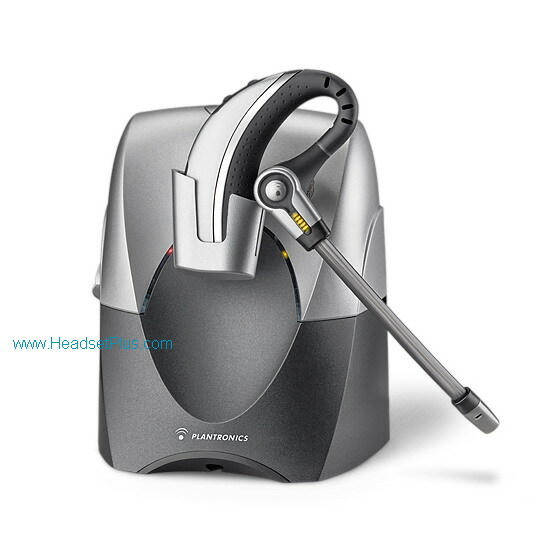 Plantronics CS70N wireless DECT headset is now available in a noise-canceling variant - the Plantronics CS70N Noise Cancelling. It significantly reducing distracting background noise. 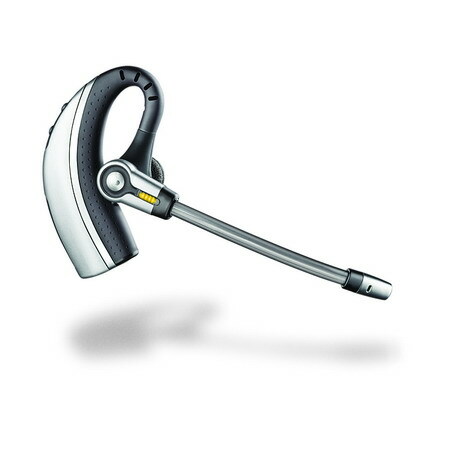 Combined with DECT technology, the CS70N delivers crystal clear voice clarity. 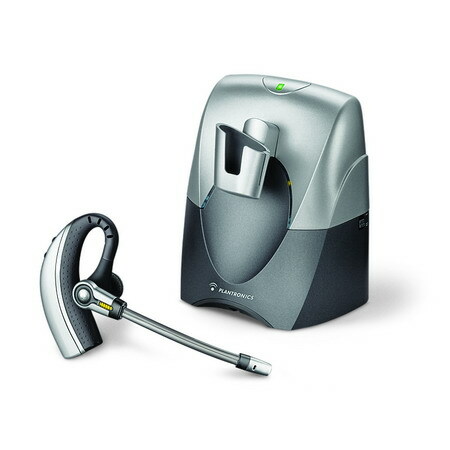 Frustrating calls that are hard to hear can now be a thing of the past, particularly important given the rise in remote distributed teams and the increase of long conference calls. 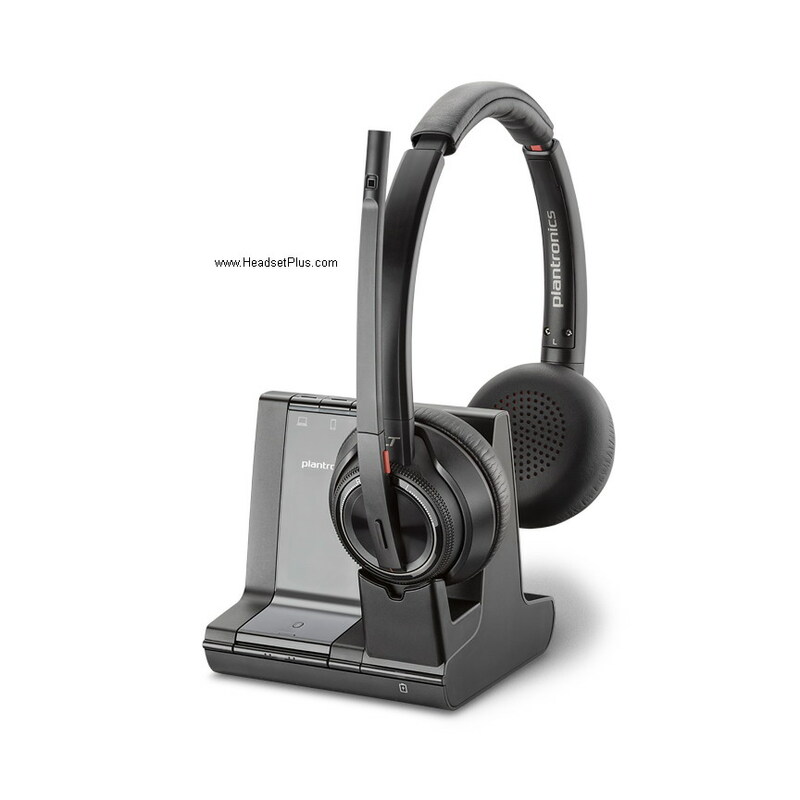 IMPORTANT: The Plantronics CS70N is NOT compatible with cordless telephones. 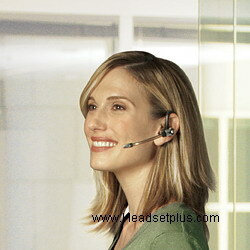 PLEASE SEE the new Plantronics CS55H for cordless telephones. 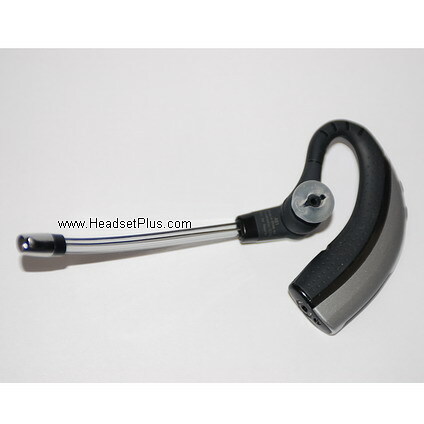 We love this particular headset and plan on purchasing anoth ..